While many visitors to Florida head straight for Walt Disney World or The Keys, there is an entire region of the Sunshine State that should not be overlooked: the Florida Gulf Coast. This slim patch of land in northwestern Florida borders the Gulf of Mexico on the south and Alabama and Georgia on the north. The wide, soft white sand beaches rival those in the Caribbean, as does the green-blue water. Destin is a true resort town, filled with suntanned visitors, seafood-centric restaurants, a cornucopia of shopping options and for-charter fishing boats. 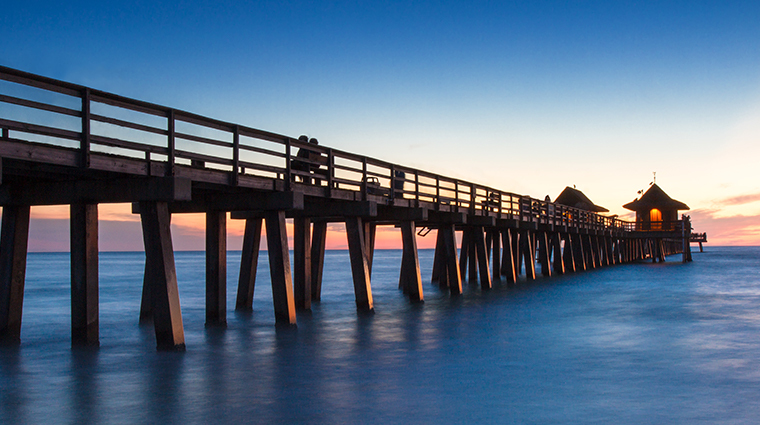 The Emerald Coast has parks for cycling, kid-friendly attractions, golf and a hopping nightlife scene.